Learn how to play the guitar, bass, drums, keyboard, ukulele and vocals at Melbourne’s best rock music school located in Cranbourne. 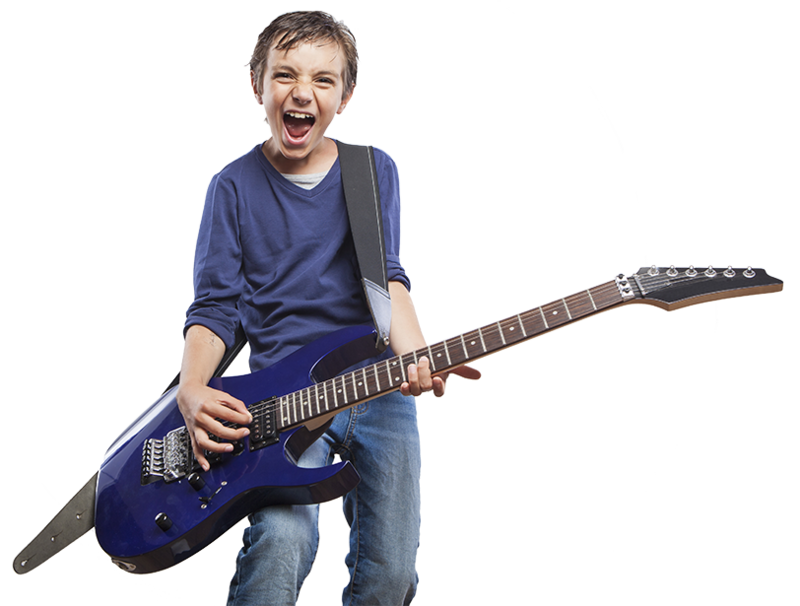 iROCK Music School offers the best rock music education in Melbourne. We can help you develop your creativity, improve confidence and your ability to perform your favourite songs. Learn from teachers passionate about music making, performing, composing, listening and most importantly, teaching. Showcased at the 2018 Modern Band Summit, our 1234 iROCK Method is a structured approach to teaching instrumental parts of increasing difficulty to students at different levels of learning. Maximise your opportunity for growth and skill development through our effective but flexible lesson structures and specific focus on practise, patience, persistence and passion. Select an option that suits you and enjoy the best rock lessons in Melbourne for the best price either one-on-one, in a group or online. Achieve your goals and dreams at iROCK Music School by playing music you have chosen and want to learn. Talk to us about our rock band program and opportunities for you to play and learn alongside other musicians. You’ll learn to unleash your inner rock star through practise, patience, persistence and passion and rapidly improve your technique and playing ability using our internationally recognised 1234 iROCK Method. Focuses on single root notes / bass notes or simply keeping time. Moves on to 2 - 3 note chords, power chords, or use of 2 drum parts. Progresses to 3 - 4 note chords, triads or use of 3 drum parts. Teaches parts closest to the real song. Open chords, full bar chords, left and right hand keyboard technique or the standard rock beat. I can highly recommend iRock Music to anyone looking to start out on an instrument or for anyone just looking to touch up on a few things. Jerry and his team are great teachers and make it a lot of fun. Fantastic musician with a real passion for both teaching and music. I have knows Jerry for 8 Years. He has taught both of my children. I can honestly say that Jerry is a dedicated caring, patient and understanding individual and teacher. Highly recommend. Jeremy has a first-rate professional resume and relates very well to people of all ages. Importantly, he is crazy about music and crazy about teaching you the joy of music. His enthusiasm is contagious and his dedication to teaching is outstanding. Without doubt, a top quality teacher. I was lucky enough to have Jerry as my music teacher for many years. His theoretical and practical knowledge is absolutely phenomenal, and his teaching methods are exceptional.